How to get adsense account approved for blogspot, wordpress, webs, weebly and other paid hosting sites. 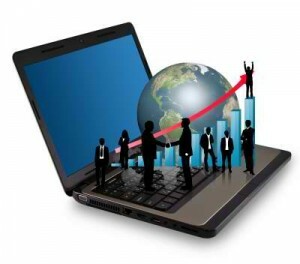 I know many of you want to earn good money from the Internet, especially with Google Adsense. Google Adsense is the best money making program , and all blogger & websites prefer it. But it’s difficult to get into Adsense program now a days. Below is the noted Adsense mail that most of us get once we aren't eligible for the Adsense program. But i will tell you how to get very easily Adsense into your website and blogspot . This guide is totally based on my own experience. I've worked with this method of getting approval of AdSense application many times for my friends and it worked anytime. You should need a new email account could be Anyone. 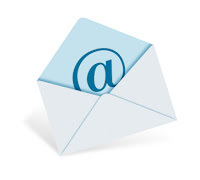 I had registered Adsense Account with Hotmail email it was later changed to gmail because gmail would be better. Too many of us focus on the domain name, however my view is not important for blogspot.com and different free hosting domain you'll be able to use customized name. 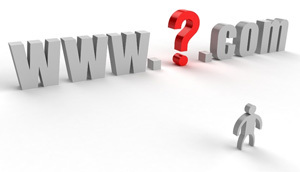 yes if you web site is (dot).com domain then your name is good for domain. Your website should have a professional design which is able to satisfied Adsense advertiser to publish ads on your site and can help your blog being approved by Adsense. You have need 30 to 50 number of post that include the high quality content. You need to have useful articles with more than 500+ words. they need to create unique content before they apply for Adsense program. If you're having content that is copied from different blog’s then don’t even imagine to get approved. Your blog shouldn't contain any copyrighted stuff. You can’t provide links for downloading movies, eBooks or any of such type. Your blog should also contain safe content that doesn’t harm the society or in easy term children friendly. You can’t even apply for an account after you write in your regional language there are only few languages that Google supports for Adsense program. you'll read more in Google’s AdSense program policies. your website must have some good quantity of traffic to get Adsense account approved. Minimum Traffic 1000 page views per day. At least more then 300 unique visitors and majority from search engines especially Google. If you have more traffic from United States, United Kingdom, Australia, Germany and Canada. then its a plus point. 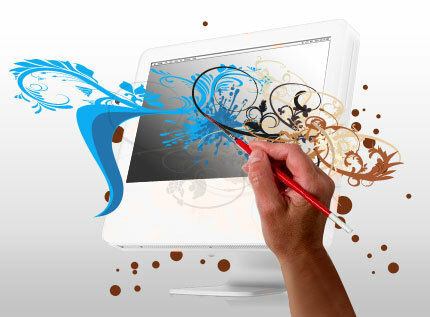 If you don’t have any traffic from search engines then drop the idea of applying for Adsense. Create some pages for website. Note: Some time Google Adsense reject the application, the key word is resubmit your application. I hope when you complete above all instructions will you to get adsense approved account . Brother mere apne blog ko bing search engine par 15 din pehle submit kar dya tha. lekin bing par mera blog search nahi ho raha. Ankit bro ap ka blog successfully submit ho gya hy. ap ka result bing search me add ho chuka hy please check again and agr kisi bhi site ka result dakhana ho tu just type kro Site:yoursite.com Thanks for comment here. nyc article dear but i have a problem. Can you how to solve this issue 'site does not comply adsense'. 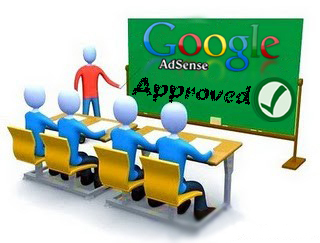 1) Get genuine, 100% genuine and fully approved adsense account from us. 2) Get your account verified if your PIN code is still not delivered at your address, after availing all three PIN requests. Must publish such articles people whom would be interested. especially when you are talking about a particular topic, "How can it" then user you have questions. when should a post about which you know and people are interested in it. Nice tips , Main thing is traffic and Content. Content should be unique , Adsense will be approved . Pak24-7.com I have setup Custom domain for my blog. faq or advertisement pages is also required ! plz tell me the sol. of insufficient content ! 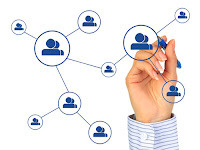 i applied many times but always adsense reply with " Issues:- Contact address incorrect, incomplete or not provided"
very informative blog , Azeem you add to many ads on infolinks and yahoo,bing network, i want to ask you how many ads can add in page /post when using yahoo,bing and infolinks network? here is my blog http://www.seeyourinterest.com/ ,plz also suggest me to improve my ads location ,plz do inform me about how much ads use in a page!!!! You can use infolinks ads with any other advertisment network, like Google Adsense, Chtika, Media.net and other. Placing your ads at the right place will give you more clicks and generate passive income for you. If you will place ad banner in your header and below post title the ad banner would receive 100 percent coverage from the blog and you earn good money. how to earn with my blog. Guyz i am going to apply for adsence kya mere site approve hogi ???? now can i use custom domain Which is just 15 days old Domain. Means Account Disapprove Hoga ya nahi? you can see its working fine here http://www.smartweb.com.pk . so if someone's account was not approved ,, then you can use any one's account if your friend or any family member have it. no need to worry about. How to Earn Money Online With Jobego?